The Czech media landscape has significantly changed over the last five years. 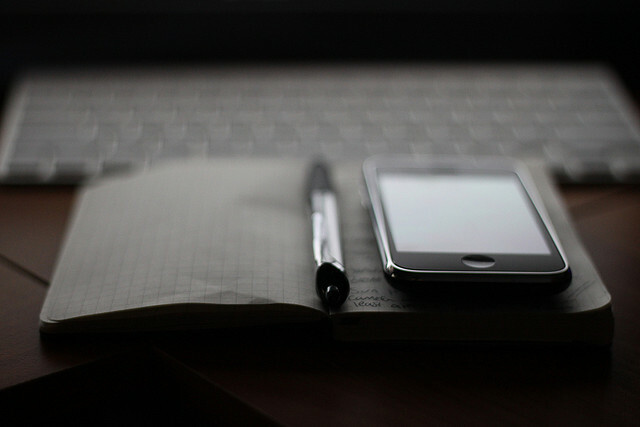 A wealth of new and independent journalistic projects – fact checkers, independent outlets and charities – has shot up, adding to the existing media landscape. Yet, while the development is certainly a welcome one, the factors that sparked it are somewhat less glorious. One of the main reasons behind Czech’s “grassroots revolution” was the acquisition of MAFRA – the largest media group in the country – by the business tycoon and current prime minister Andrej Babiš. Over the years, many journalists and media experts grew sceptical of Babiš increasing influence over the country’s media and started independent journalistic projects to counterbalance this trend. But it would be false to credit Babiš alone for the emergence of new, independent journalistic projects. The spread of disinformation – so-called fake news and hoaxes – provided yet another reason for many to get new projects off the ground. One of these projects is the Institute of Independent Journalism (Ústav nezávislé žurnalistiky), founded in September 2014. Its most prestigious and successful project is an original investigative news outlet called WatchDog.org (HlídacíPes.org). “So far, I am evaluating our work highly positively. In three years, we managed to build a trusted source of exclusive information out of nothing,” its director Ondřej Neumann told EJO. At around the same time, Robert Čásenský, the former editor-in-chief of one of the biggest and most important Czech dailies, Mladá fronta DNES, founded Reportér Magazín in reaction to the transformation Czech media landscape. Only a few months earlier, Echo24.cz saw the light of the day. The team of professional journalists behind Echo24 is led by Dalibor Balšínek, the former editor-in-chief of Lidové noviny – a newspaper which, as well as Mladá fronta DNES, belongs to MAFRA. Their hope for the outlet is to act as “counterbalance to the ‘oligarchised’ Czech media landscape”. 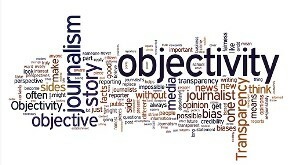 Focused on supporting independent journalism is the Endowment Fund for Independent Journalism (Nadační fond nezávislé žurnalistiky). It aims to assist journalists in improving their work and in increasing its social influence. For example, the fund encouraged the journalist Saša Uhlová to write a series of investigative reports for the independent website A2larm about some of the most exploitative work environments in the Czech Republic. The cycle called “Heroes of Capitalist Work” (Hrdinové kapitalistické práce) attracted a lot of attention and was later turned into a documentary. Freedom for Media! (Svobodu médiím! ), founded in April 2015, has a slightly different focus. Described as a form of citizens’ self-defence, its goal is to change media legislation to strengthen the freedom of the press. “Our motivation were certain trends in Czech’s media landscape. Most private media are gradually moving into the hands of strong business groups who acquire them as a tool to wield influence,” said the coordinator of the platform, David Smoljak. “We were also concerned that the current version of the Czech Television and Czech Radio Act allows politicians to exert their influence on public service media,” added Smoljak. 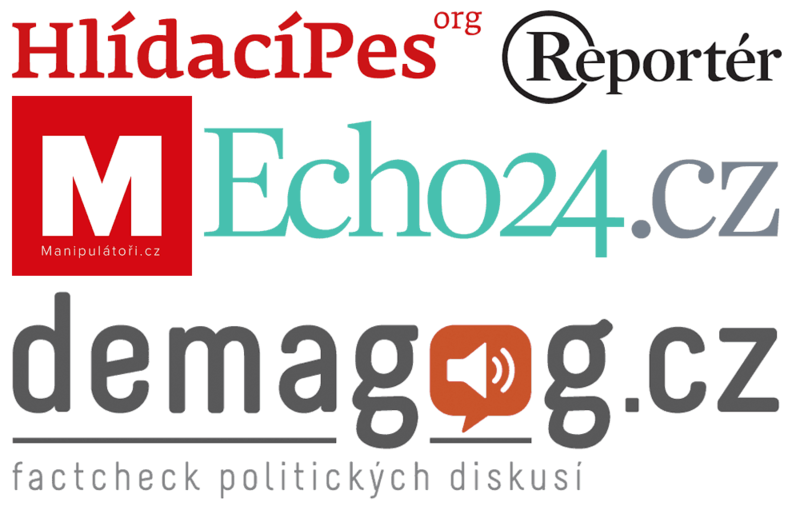 While the growing concentration of media outlets in private hands is one reason for the emergence of independent journalistic projects in the Czech Republic, the spread of misinformation on the web is another important factor. Manipulátoři.cz, founded by Petr Nutil and Ondřej Fér, tries to inform readers about false news and false claims. It emerged in reaction to misleading information about the European migrant crisis. “We were fed up with all the nonsense information, which flooded the Internet. And so we created a voluntary platform, which would stand up to all this nonsense,” explained Nutil to the EJO. In a similar vein, Demagog.cz verifies facts in political discussions. After constantly hearing statements of politicians which were demonstrably untrue, a group of politics students decided to counter such claims. Their inspiration: the American fact-checking project Politifact. According to Kristýna Šopfová, one of the initiators, the main achievement of the project is that it is recognised by the politicians themselves, who use the work of Demagogue.cz in debates with other politicians. Solely dedicated to countering Russian propaganda is StopFake.org which has its origins in the Ukraine. Neovlivní.cz (which could be translated as “Not to be influenced”) spearheaded by the famous Czech journalist Sabina Slonková focuses on Russian propaganda, too, but also examines other cases from the Czech Republic. The various projects and websites are ultimately a welcome addition to the country’s media landscape. Many of them also organize discussions, lectures, and workshops and contribute to debates on democratic principles to inform as many people as possible about misleading or distorted information in the mainstream media. So far, their work has been successful – so successful in fact that many plan to continue indefinitely in the hope of making the Czech media landscape at least slightly “healthier”. You may also be interested in How Mobile Journalism Has Revolutionised Czech TV or “Us”, “Them”, and “The Rest”: Foreign News in the Czech Media.